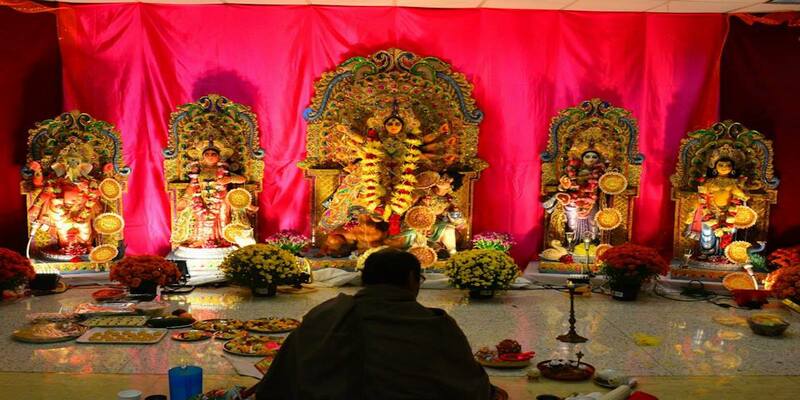 The oldest Bengali Association of Greater Philadelphia Area! 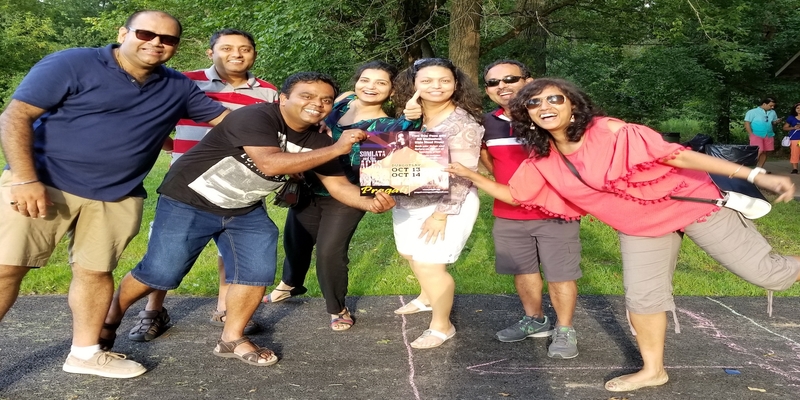 Find out about upcoming events at Pragati. Learn more about the history of Pragati. Donate to our cause and support Pragati. 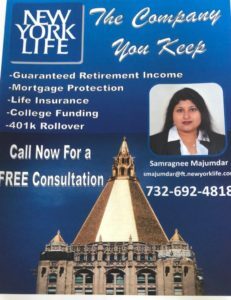 The oldest Bengali Organization of Delaware Valley, serving Greater Philadelphia area. PRAGATI has been a home away from home for many of us for the last 45+ years. We are proud of our tradition and welcome everybody with open arms. Please join us and be part of it!!! Pragati is reinventing itself and starting fresh. It is a breath of fresh air. Inviting all from past and present to join us again, as we embark on an exciting journey!! 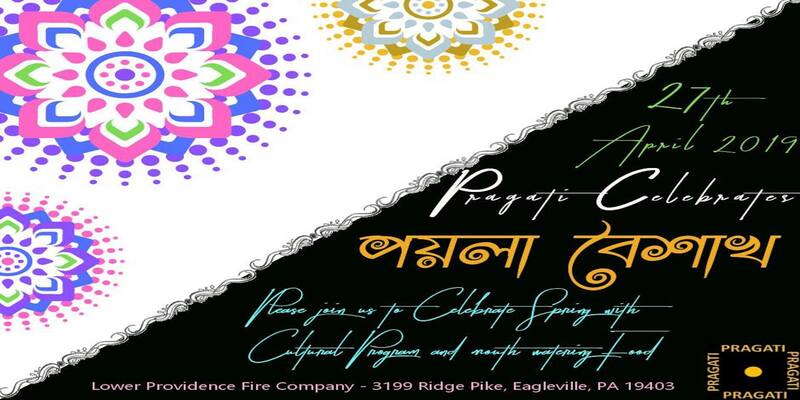 Please join us for Poila Boishakh Celebrations on April 27th, 2019 at "Lower Providence Fire Hall, 3199 Ridge Pike, Eagleville, PA 19403". Keep up with the latest news about upcoming events at Pragati. 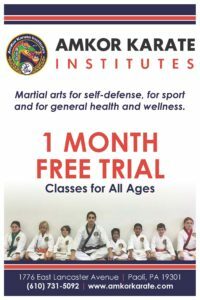 Sign-up with your e-mail address to receive updates!